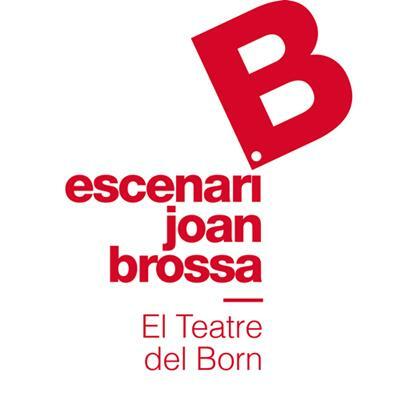 Escenari Joan Brossa is a cultural facility dedicated to performing arts whose main mission is to keep alive the spirit of Joan Brossa and her scenic poetry, as well as to internationalize the figure of Brossa and her theatrical work. As a production center, it disseminates interdisciplinary activities such as textual dramaturgy, stage poetry and dance, and pays special attention to paratheatrical performing arts: magic, circus, puppets and Chinese shadows, and cabaret. 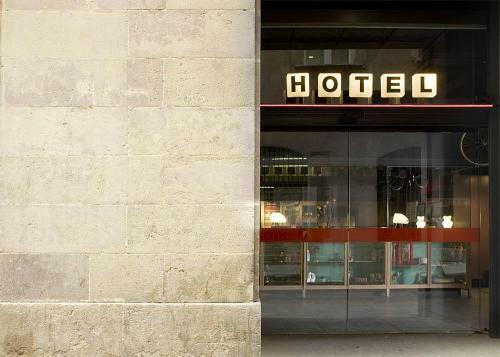 Escenari Joan Brossa is also a forum for reflection on the relationship between contemporary scenic and paratheatrical arts and society; and a space to establish bridges with the vanguards, from the experimentation and the look of the emerging creators of the 21st century. Escenari Joan Brossa, located in the building of La Seca Real or Royal Crown of Aragon Currency Factory, has been part of the Factories of Creation Network of the Institute of Culture of Barcelona since 2011. Factories of Creation are cultural spaces reserved for experimentation and exchange, based on the transformation of old disused industrial buildings into new spaces destined for culture and artistic expression. They occupy a total of 30,000 square meters and although all the equipment is public property, each one acts with great autonomy.